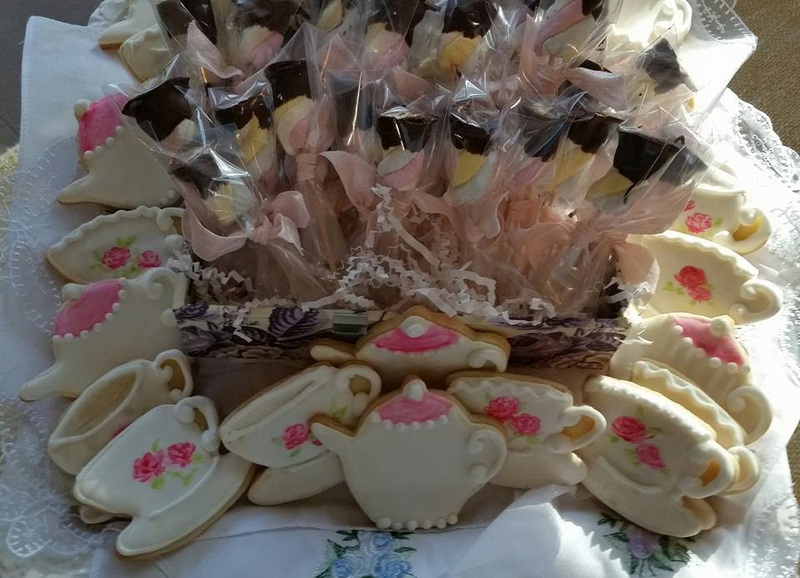 These cookies, in honor of St. Thérèse, were submitted by LaDawn Wilson. Thank you, LaDawn! I painted the roses on the teacup cookies with gel food coloring and lemon extract, to make a watercolor look. 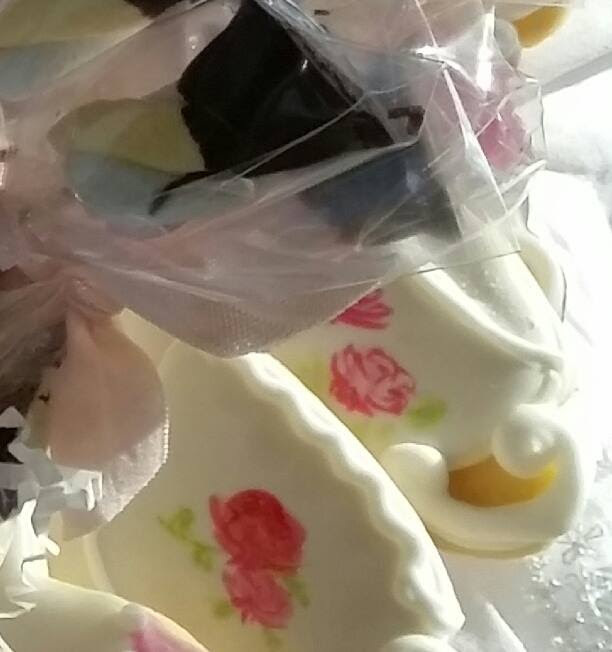 Above the cookies are pastel marshmallows I dipped in chocolate and wrapped to look like a rose. You can find additional recipes and ideas for the feast of St. Thérèse in the archives. 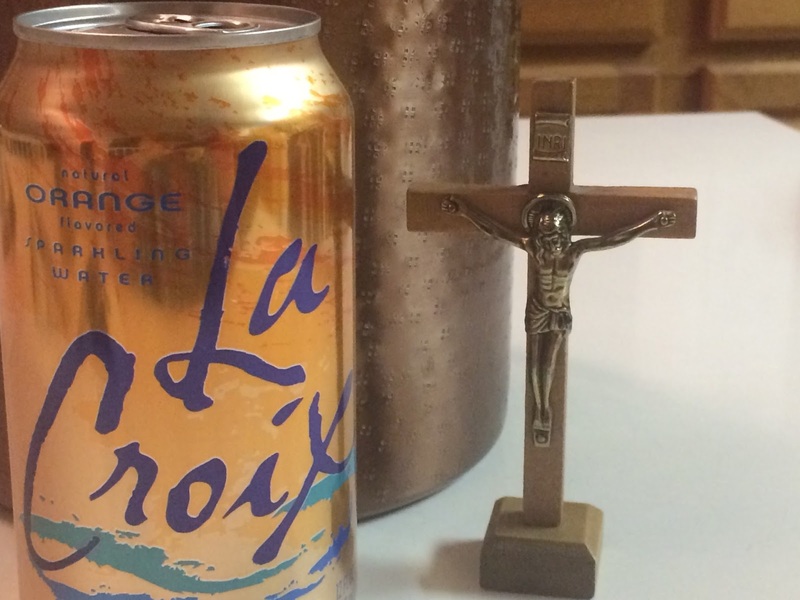 The following drink suggestion in honor today's feast was submitted by Kim Loney from Texas. "We remember Saint Helena today not only because she found the True Cross, but because, although she was an Empress, she was still God's humble servant..."
Saints for Girls by Neumann Press. On this day of the Feast of the Exultation of the Cross, we celebrate the discovery of the true cross by St. Helena and the dedication of the bascilica built on Calvary by Constantine. It is a celebration and commemoration of God's greatest work: his salvific death on the Cross and His Resurrection. Need an easy yet memorable idea to commemorate the day? Pick up some La Croix sparkling water to add to your meal or snacktime. The name Croix is French for "cross" so it can be a reminder of that great saving work of Christ for us. Christ, through your holy cross save us.